Normally, there’s not much to say when it comes to basic commuter cars. While you can use all sorts of hyperboles driving the latest exotic supercar or even the newest burly SUV, the same sort of language doesn’t work when you talk about a car that’s designed to be better than taking public transportation. 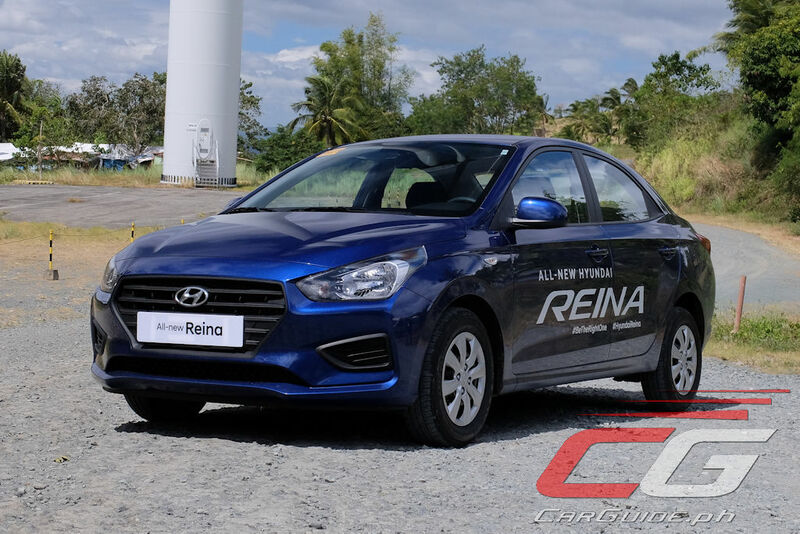 Yet, here is the 2019 Hyundai Reina, and exaggerations aside, it’s the best value sedan money can buy. 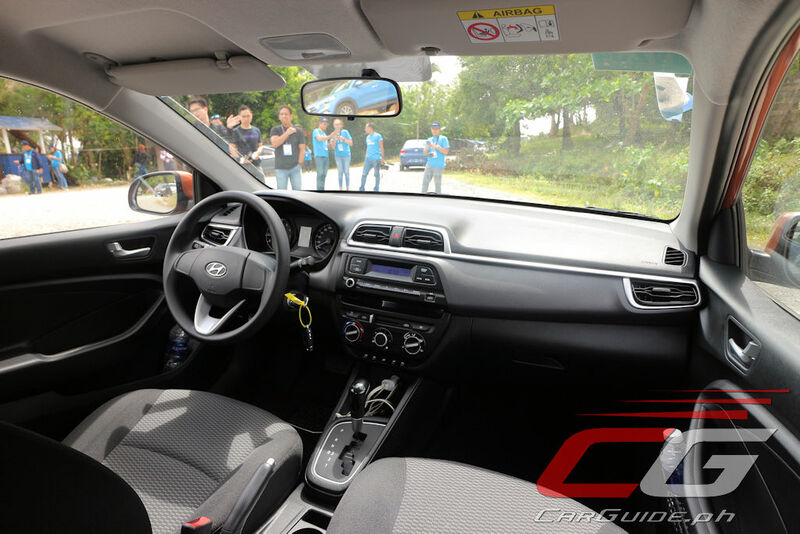 Targeting first-time car buyers, Hyundai could have simply slap four wheels onto a chassis, put a steering wheel on the left side and call it a day. Yet, they’ve actually come up with a car that manages to look quite sleek. Boasting the largest footprint in its price class, designers had a larger canvas to work on and this translated to the aesthetically pleasing Reina you see today. 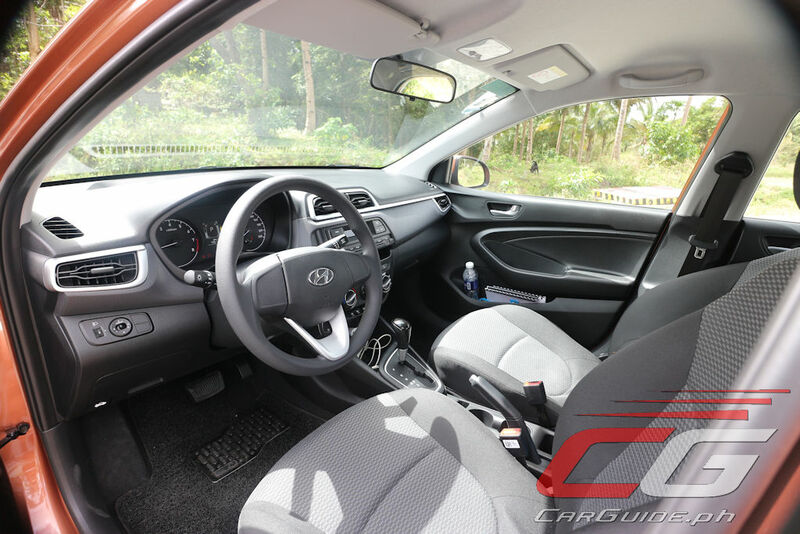 Comparisons with its mechanical twin, the Kia Soluto are inevitable, but subjectively, Hyundai has scored the decisive win when it comes to looks. 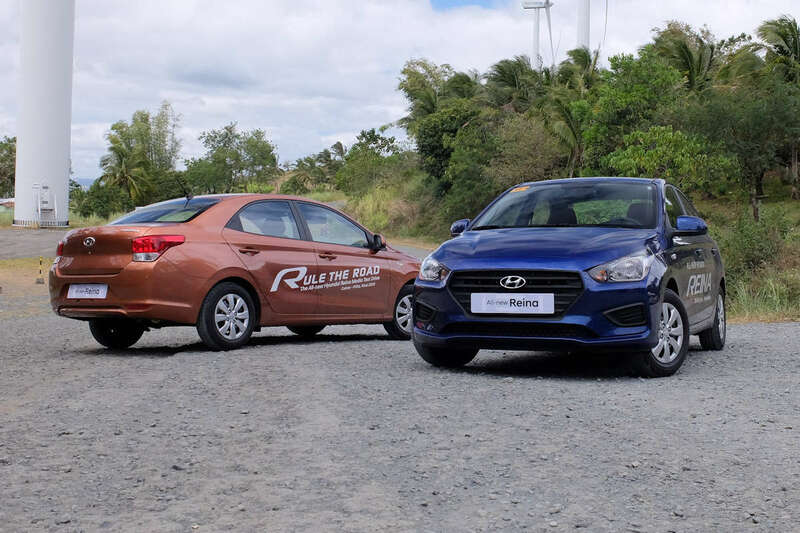 The trifecta of the large hexagonal grille, trapezoidal headlights, and angular-set bumpers work to sportify the Reina giving it a much younger vibe. Despite its low asking price, the Reina doesn’t feel cheap. Though the interior plastics were chosen more for solidity’s sake than plushness, at least everything feels well put together. Look around and there’s not one visible screw head anywhere in the cabin; the same cannot be said with even more expensive American cars. 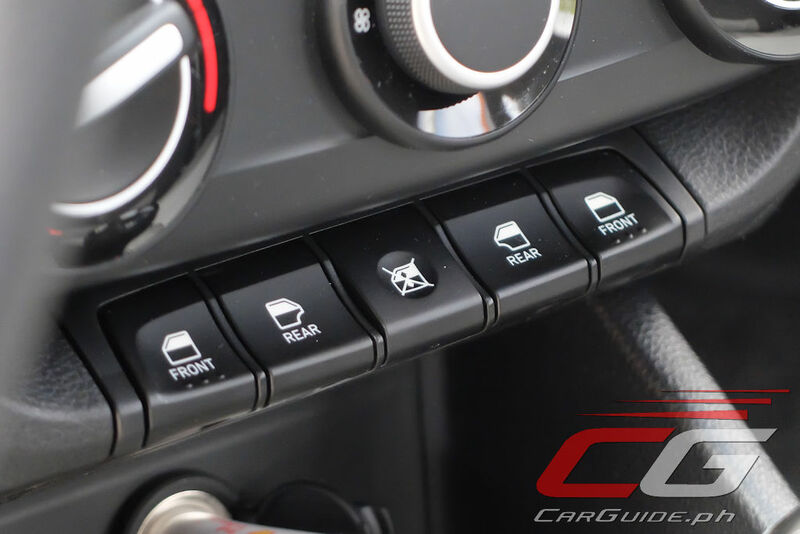 Ergonomics are straightforward and thanks to a four-way adjustable driver’s seat and a tilt-adjustable steering wheel, getting a comfortable driving position is fairly easy. Oddly enough, operating the windows do require a re-think since they’ve migrated from their usual position to the center console just below the air conditioning controls. 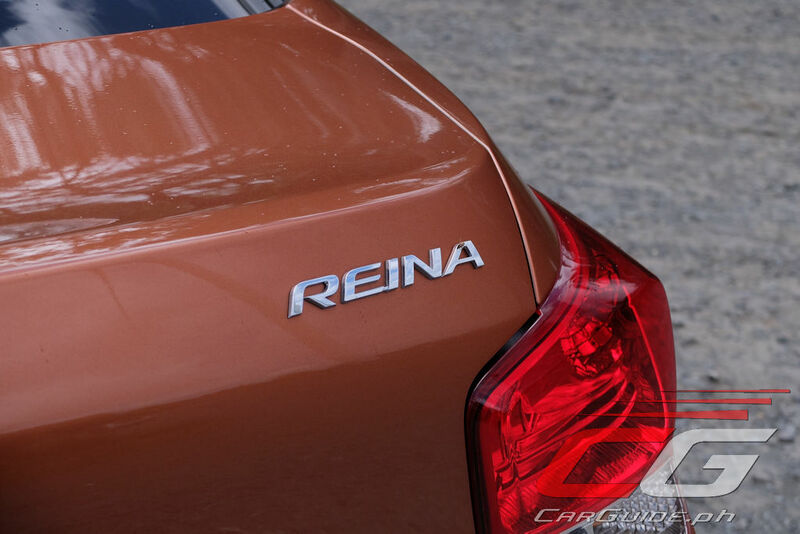 Hyundai touts the Reina to offer best-in-class space, and they’ve definitely nailed it. It’s spacious enough for up to 5 adults, but 4 would probably be the most ideal. The front ones get their own adjustable headrests—a feature not even standard for cars in this price range, while those in the back have to live with fixed ones. Don’t fret though, they’re still quite comfy. 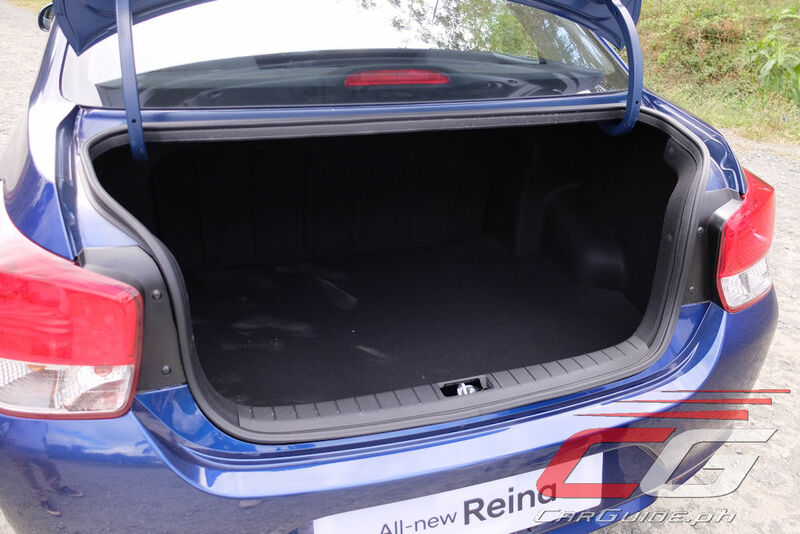 Pop the trunk, and it reveals a 475-liter space which is enough to fit more than 3 medium-sized suitcases. Interestingly, to get this much space at the back, engineers opted for a temporary space-saver spare tire. When it comes to creature comfort features, the Reina’s standard list isn’t very long, but at least they’ve managed to cover the basics to earn it the undisputed title of being great value. It comes with an on-board computer with a 2.8-inch display, a 1-DIN stereo system with USB playback, 3-point seatbelts for all, ISOFIX child seat anchors, dual SRS airbags, and ABS with EBD. Honestly, there are only two things missing here: a liner to cover to trunk’s guts and some sort of Bluetooth hands-free system. Of note, dealers are quick to rectify the second issue by offering an Android-based head unit to replace the standard factory radio as an accessory. The Reina already delights in both its exterior design and interior amenities, but the real surprise is found in its driving manners. 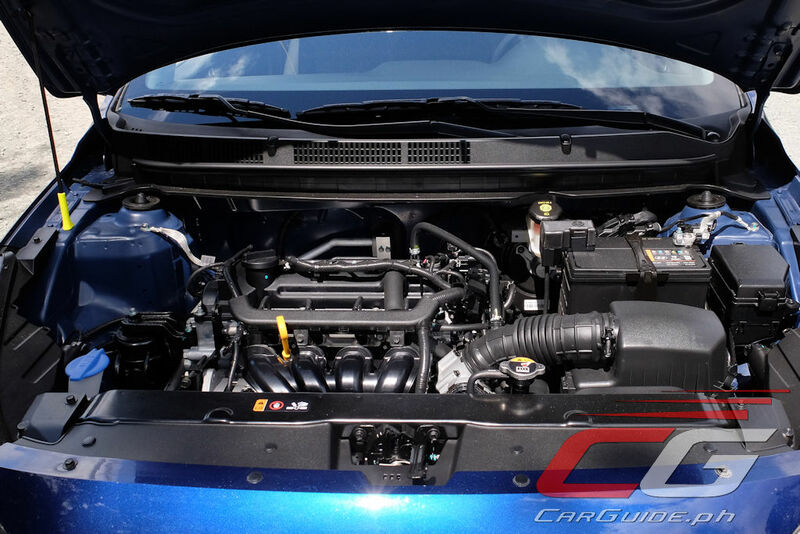 Open the hood, and there is not a 1.0-liter or a 1.2-liter or even a 1.3-liter, but a 1.4-liter engine with not 3, but 4 cylinders. It results in 95 horsepower and 132 Nm of torque—both best in class in the sub-B segment. Combine this with a relatively low curb weight (it tops out at 1,047 kilograms for the top-of-the-line automatic), and it’s a car that certainly punches above its class. 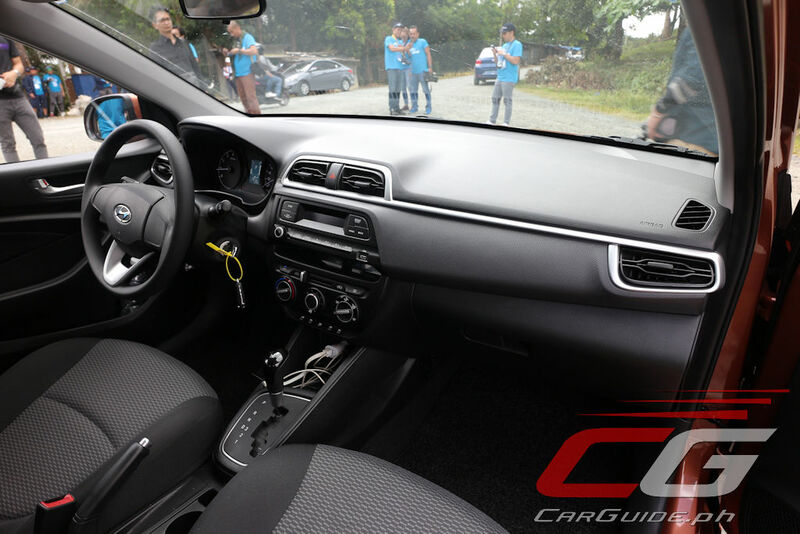 Most city slickers will opt for the automatic and they’ll appreciate that it’s geared for fuel economy. 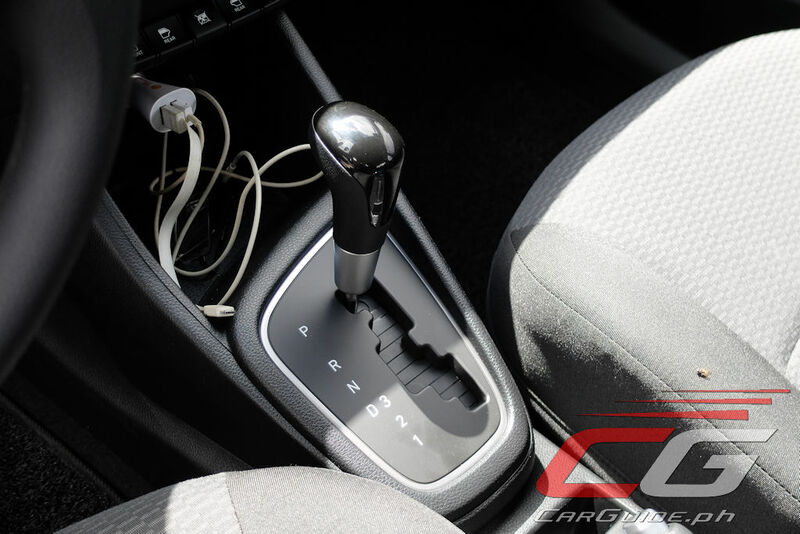 Driving it only for a short stint, the 4-speed automatic has a tall first gear and a short second to fourth gears. 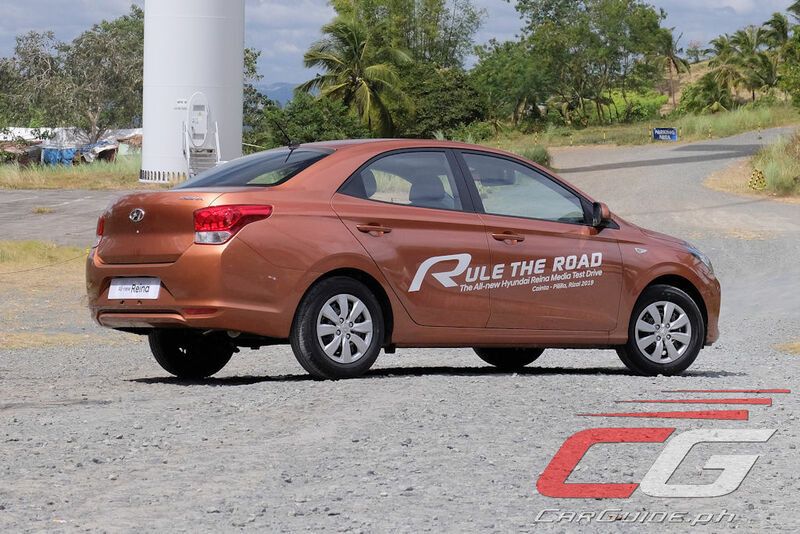 This makes the Reina more adept at handling stop-and-go traffic, but also results in the gearbox having to move through the cogs in any terrain that’s remotely challenging. If you want to have fun, the manual is the way to go. 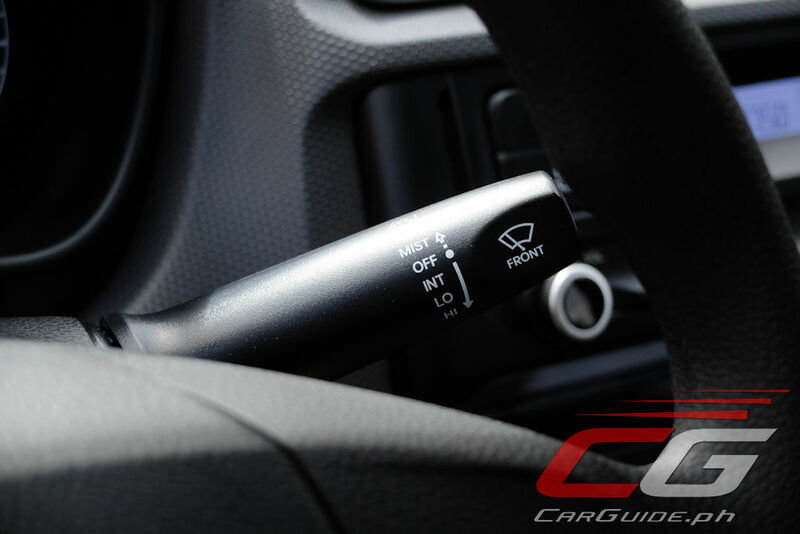 The clutch pedal requires minimal effort, though the high engagement requires re-adjustment. Once acclimatized for, it’s surprisingly good with short, precise throws between gears. 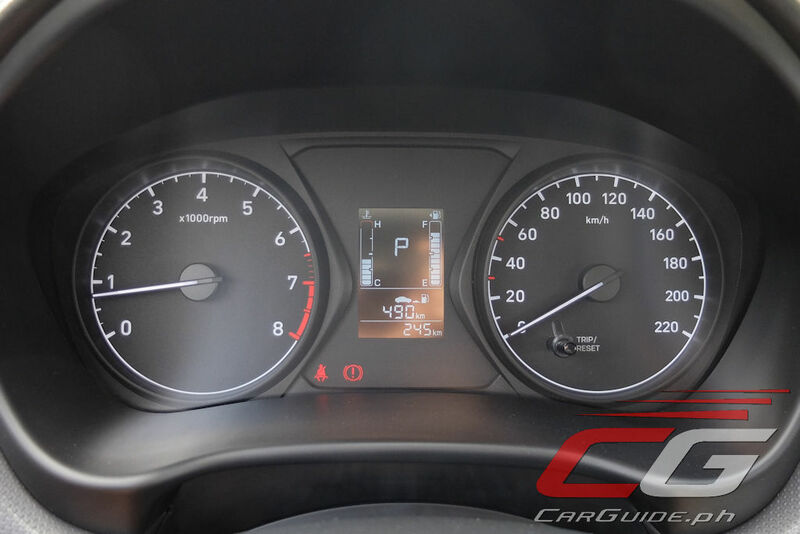 The multi-information display even shows off the suggested shift up and down points to maximize fuel economy. 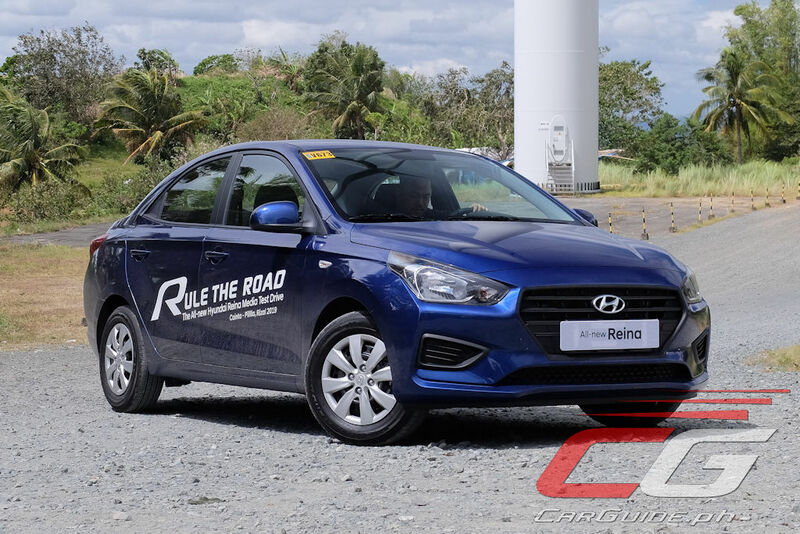 And on the subject of fuel economy, during this whirlwind drive from Hyundai Cainta to the Pililla Wind Farm in Rizal resulted in 13.69 km/L (average speed of 27 km/h). 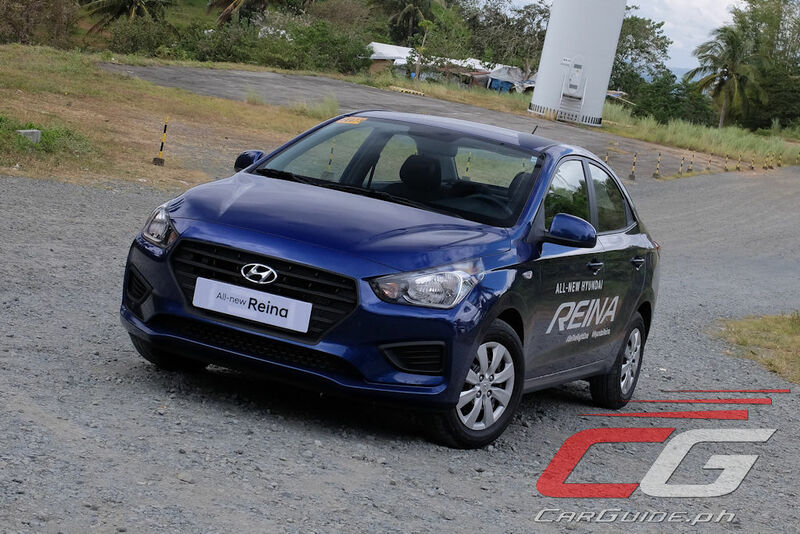 Riding on a tried-and-tested MacPherson Strut/Torsion Beam Axle set-up, the Reina gets the upper hand thanks to its long wheelbase. Through the winding roads of the Marikina-Infanta Highway (aka Marilaque), it doesn’t drive like a small car at all. For one, it’s surprisingly quiet. 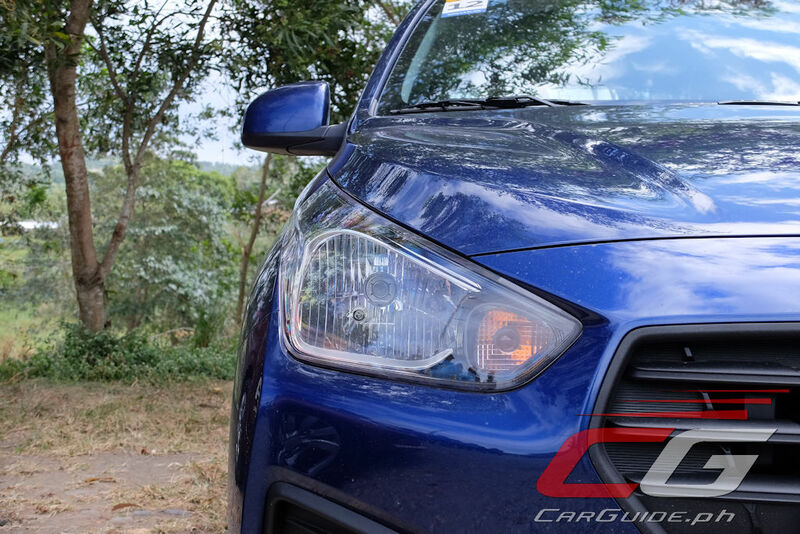 Then, there’s a good sense of stability without the crashiness commonly associated with small cars. The suspension is even pliant through rough roads, such as around the gravel-packed roads surrounding the Pililla Wind Farm. However, it must be said that the steering, while responsive to driver input, is devoid of feedback. Same too with the brakes, which could use a bit more bite. Most people equate “value” as being the “cheapest,” and while there may be some overlaps, they’re not one and the same. Cheap is something that’s indicated on the price tag, while value goes much deeper. Products, in this case, a car is deemed to be of great value if it offers something genuinely attractive to would-be owners. 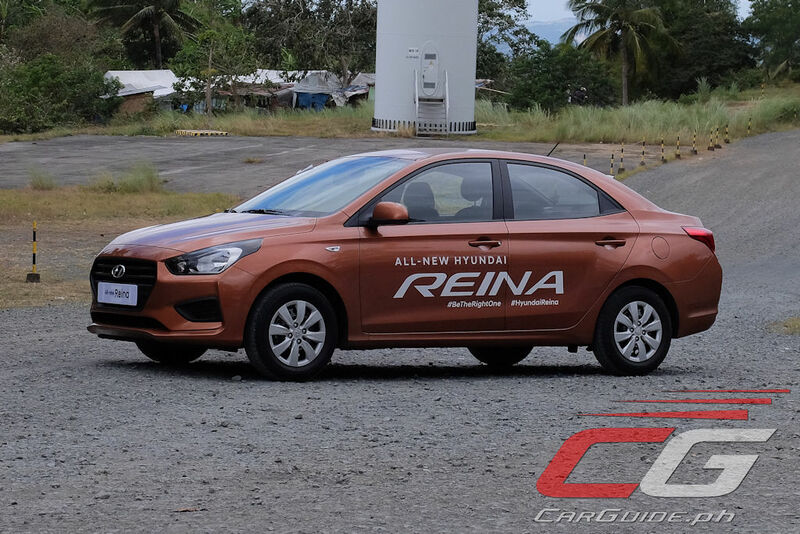 Mind you, Hyundai’s actually not asking a lot of money for the Reina, yet, it manages to deliver, in both form and function, an experience a class higher. For that, it certainly earns the title of being a great value sedan. IMHO, the Soluto is just the better car. It's got a slightly better looking rear end, a more modern dash design, and better kit for not much more cash. Kia Soluto indeed is a better value for your money. Well at least Hyundai has now something legal for Tnvs / taxi use.